Bradley features Revit familes for the Enclosed Safety Showers in the Bradley Emergency Fixture Revit Family Library.Bradley ESS units feature emergency eye/face wash and drench showers; that include hot water heating units to meet tepid water standards. The Bradley Enclosed Safety Shower Revit family components feature a semi-transparent, lightly shaded "clearance box" box. Dashed red lines appear in the plan and elevation views. 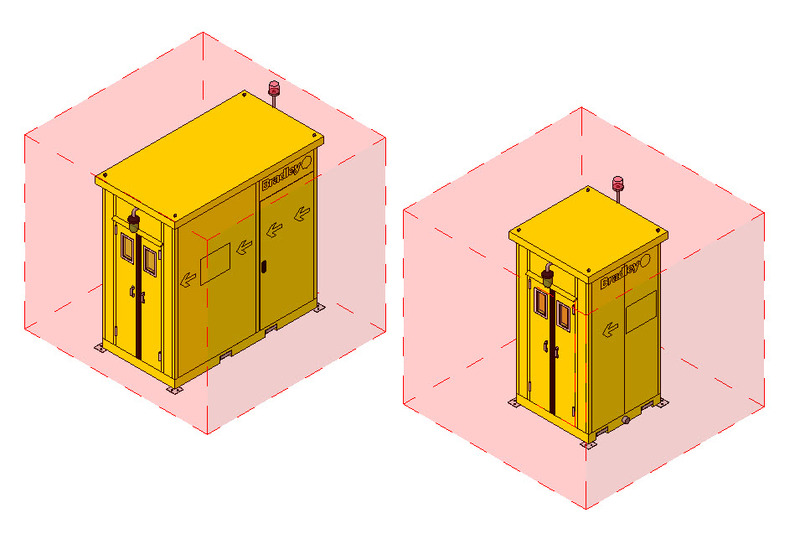 The 3D clearance box assists with the design-construction BIM clash-interference detection and coordination. It helps the designer to design the space with adequate installation and maintenance clearances for this movable equipment. 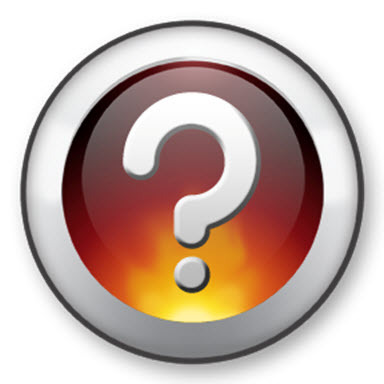 A Revit subcategory named "Clearance" is assigned to the clearance box. It is located in the Revit View Visibility (VV or VG) dialogue box under "Plumbing Fixtures". The Revit designer can toggle ON/OFF the visibility of the clearance box in the view. The ESS Revit family has additional Revit subcategory visibility settings with the prefix of "ESS". They are also are located in the Revit View Visibility (VV or VG) dialogue box under "Plumbing Fixtures". The designer can toggle On/Off the visibility of the roof, walls and floor. This enables the designer to easily place ESS product options; Bradley Tankless Water Heaters and EFX Emergency Eyewash/Shower Revit components into the ESS cabinet. Visit the Bradley Revit-BIM FAQ Page for additional Revit technical support for Bradley Revit-BIM Family Library.